NCAA Air Blown Inflatable NCAA Texas A&M Aggies Snowman! 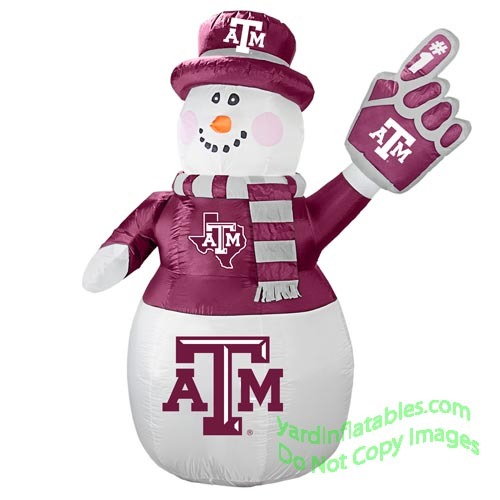 Show off your team spirit with this inflatable Texas A&M Snowman! Go Aggies! 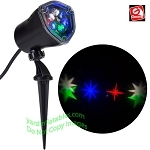 This Air Blown Inflatable NCAA Decoration comes with a built in low voltage fan, internal L.E.D lights to create a glowing night-time display, yard stakes, and tethers. Great for Birthday Present, Christmas Gift, or Tailgating!